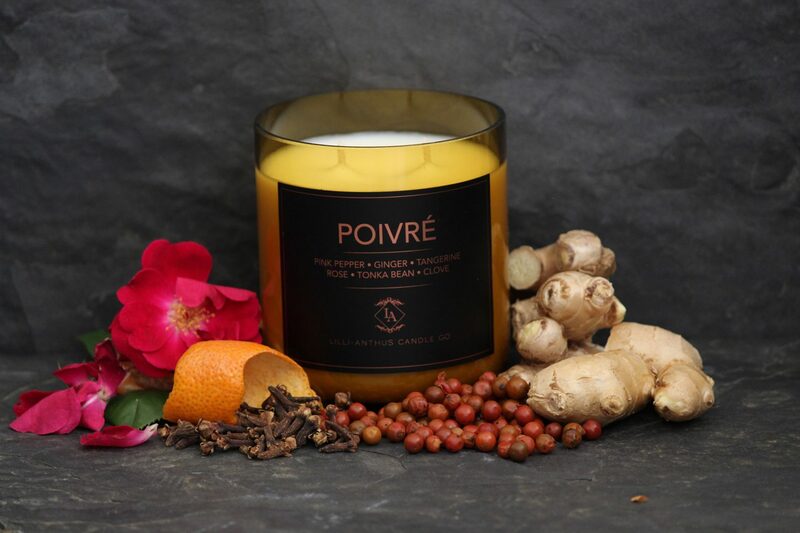 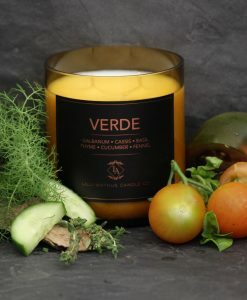 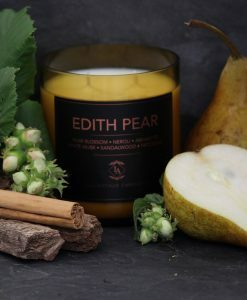 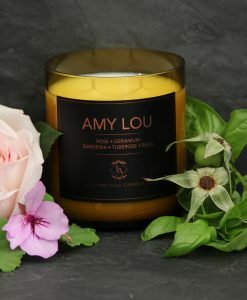 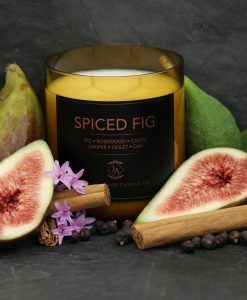 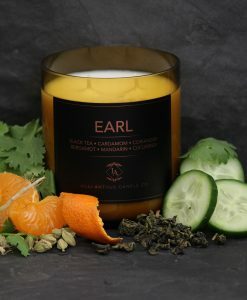 Spiced pink pepper with the warmth and zest of ginger and tangerine, Damask rose rounded with vanilla. 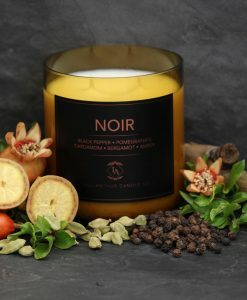 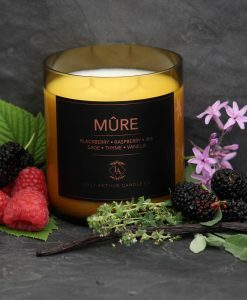 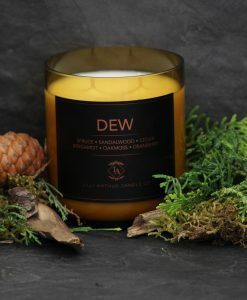 A luxury scent to unwind or uplift. 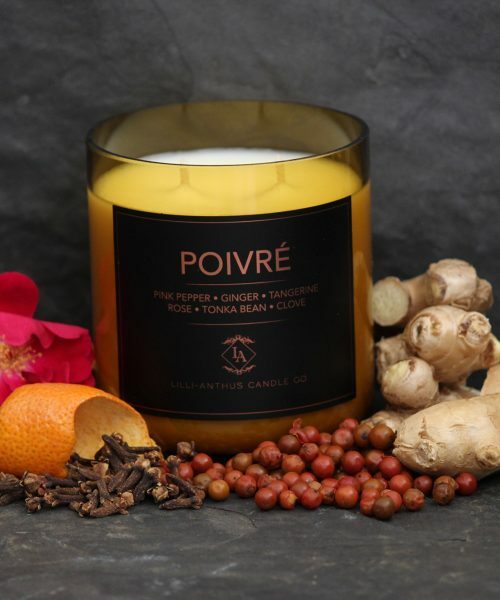 Pink Pepper, Ginger, Tangerine, Rose, Tonka Bean, Clove.